Duct Cleaning Southeast Michigan When you are looking for quality air duct cleaning, dryer vent cleaning and insulation service for your Michigan home or business look no further.Amistee Air Duct Cleaning located in Southeast Michigan has been providing award winning service to the Metro Detroit area since 2004 and has been recognized for its excellence in service ranking them "Michigan's Best".How Do I Choose the Right Air Duct Cleaning Service? 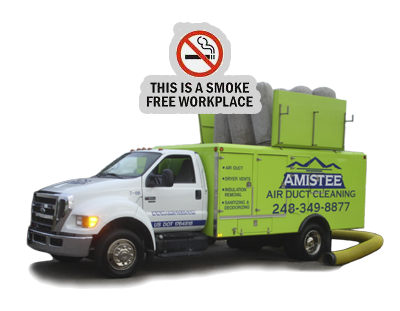 Does the company use only powerful vacuum trucks with a minimum of 15,000 cfm's? When you're investing in air duct cleaning service for your home, you deserve to know exactly what you're getting for your money. Do you want a cheap quote that will leave you with unfilled expectations, or a fair price from Amistee promised to you right up front? 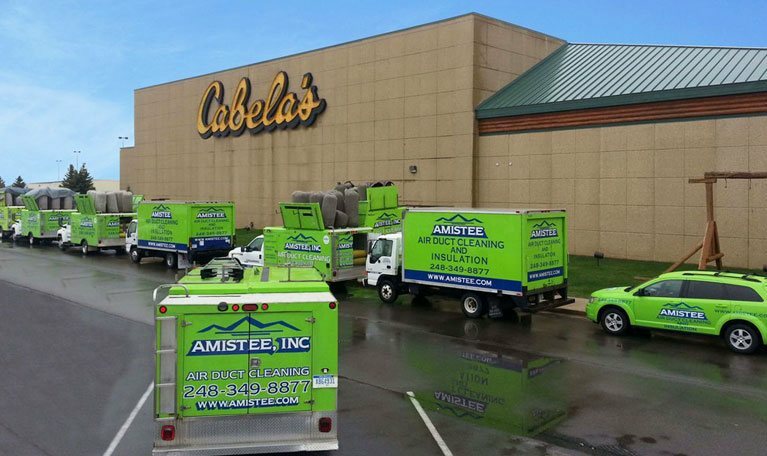 There is a reason Amistee has an A+ rating on the BBB and is a Super Service Provider with Angie's List. NADCA Members Provide a Higher Level of Assurance to Consumers.